A unique rich, spicy and sweet taste from Mysore, Karnakata, India. The monsoon wind and rain play a big role in the growth of this coffee and smooth out the flavour of these beans. 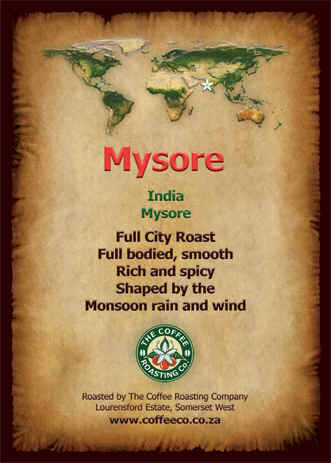 The Indian Mysore is harvested from several plantations around the town of Mysore. 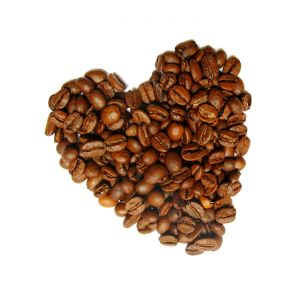 It is processed and sorted by Bola Kamath specifically for export to coffeelovers in South Africa. 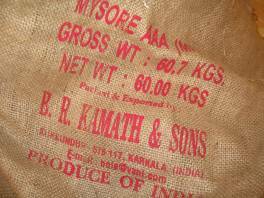 The new harvest of Mysore AAA is arriving in the third week of August 2010. Mysore, India: a unique rich, spicy and sweet taste from Mysore, Karnakata, India. The monsoon wind and rain play a big role in the growth of this coffee and smooth out the flavour of these beans. 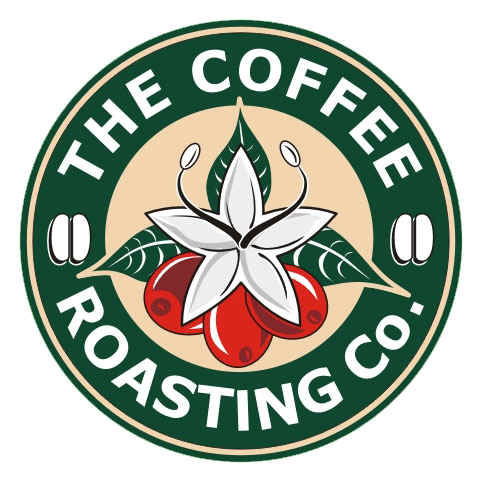 India's top coffee.